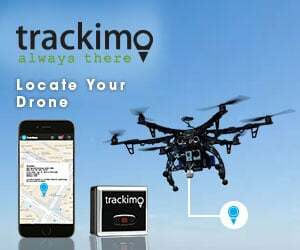 How do I lookup my drone registration number? I’ve lost/forgotten it! Ask Drone Girl: Do I need a visual observer to fly FPV racing drones? I’m flying a drone for “X” reason, but I’m not getting paid! Do I still need a license? You have your Part 107 Remote Pilot Certificate. So how much harder is it to get a Private Pilot License? Do I have to remove the drone from its bag when going through airport security?